12 acre farm waiting for you! New heating unit about a year old. 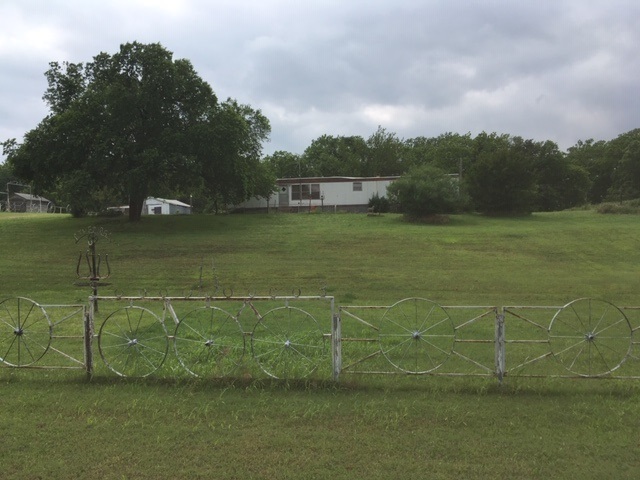 Lots of outbuildings, and the property is fenced for your cattle and horses.